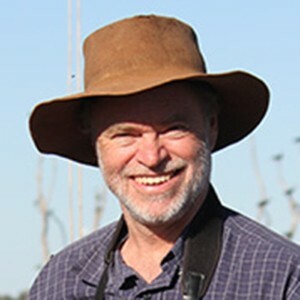 Richard Kingsford is director of the Centre for Ecosystem Science, at the University of New South Wales in Sydney, Australia. For decades, ‘think globally and act locally’ has been the mantra for supporting the Earth’s environmental health. It makes good practical sense, even if it simplifies the issues, to suppose that if billions of people across the world take care of their own environments, individually and collectively, the Earth is simultaneously taken care of at a global level. It’s ironic, then, that for environmental scientists and their colleagues in ecology, applying the mantra is a career risk. Globally oriented career reward structures in academia overlook the reality that effective environmental science is a predominantly parochial pursuit. The discipline will not deliver for humanity and other organisms unless we address this issue. The Anthropocene epoch has seen unprecedented rates of species extinction and ecosystem collapse. The causes — burgeoning human populations and associated consumption — are straining limits for human existence. The world’s ecosystems face six broad, direct or indirect, anthropogenic threats, across major terrestrial, marine and freshwater environments: habitat loss and degradation, overexploitation, invasive species, pollution, climate change and disease. These threats are also affecting the capacity of environments to deliver essential ecosystem services to humanity, leaving in doubt our ability to deliver on the United Nations’ Sustainable Development Goals, which express a global ambition to end inequality, tackle climate change and protect the environment. Solutions to many environmental problems are necessarily local, shaped by technological, economic and socio-political factors, as well as environmental ones. High natural environmental variability in environmental science and ecology often prevents generalization. Researching a particular species or ecosystem and identifying the scale of impacts is inevitably idiosyncratic according to the problem, related processes, specific organisms and time and spatial scales. For example, invasive plant species may gain a competitive edge over native species by changing local ecosystem processes such as water availability, nutrient cycling or fire regimes. In other words, invasion may manifest differently from place to place. Yet this situation-specific nature of solving environmental problems is largely unrecognized in the globally oriented academic metrics, incentives and rewards that drive the careers of environmental researchers and indeed, all scientists. To a growing extent, academic reward structures favour individuals who publish in the world’s most prestigious scientific journals, with the highest scientific impact, where their papers are more globally visible to the scientific community. This requirement for international relevance favours the publication of novel, global reviews, meta-analyses or observations, and sometimes extreme results in the environmental sciences. It is good that rapidly emerging global datasets and technology are making large-scale global environmental analyses more feasible. But much of environmental science is not global, general, exciting, or even particularly innovative, even if it is important for the Earth’s future. The pursuit of high-impact publications encourages breadth, but often at the expense of the depth needed to solve environmental problems. Further, results of global analyses seldom translate well to solutions because of insular government and community processes. 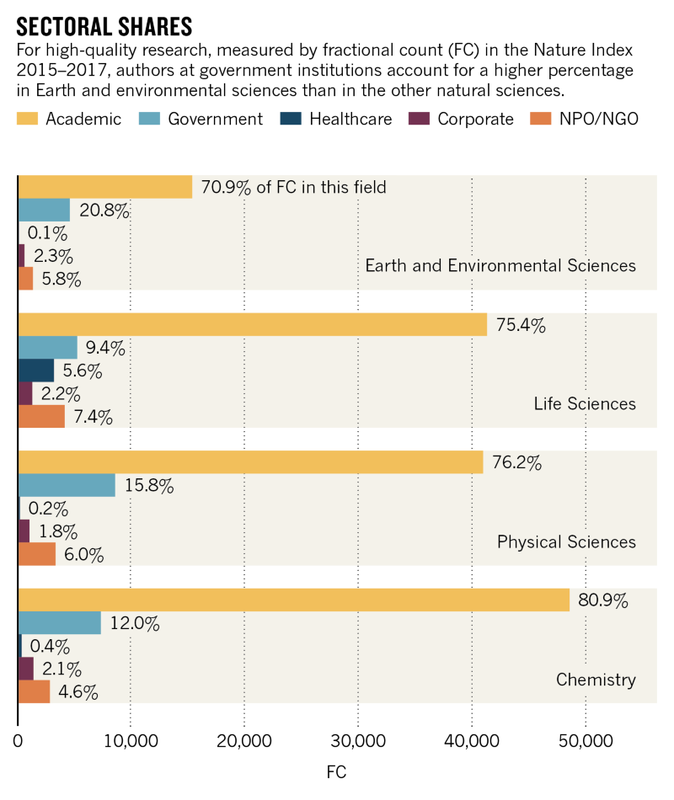 Research institutions need to embrace the value and importance of environmental science and use global publication metrics to inform, but not drive recruitment, competitive grants and promotions. Most importantly, there is a need to reward environmental scientists who deliver science to solve environmental problems, whether local or global. It is encouraging that methods of gauging impact are being developed, but these need to accommodate the particular nature of environmental science. Governments and institutions must develop more innovative ways of measuring real-world impact for environmental science. These could include demonstrated success in solving or engaging in a significant problem, perhaps reflected in assessments by policy-makers and managers. Even long and sustained engagement in public dialogue, including through the media, could be recognized. 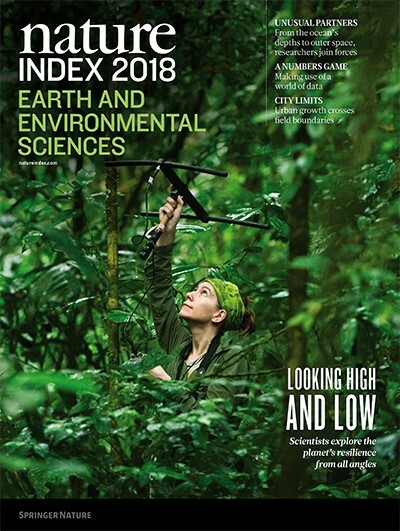 High-impact journals could recognize this issue by publishing environmental science papers that identify or solve problems of global importance, even if local in application. Granting bodies could reward research that tackles environmental problems with innovative approaches. Only with such changes can we build career structures in environmental science, and only then will environmental science be able to adequately demonstrate it is acting locally but thinking globally.